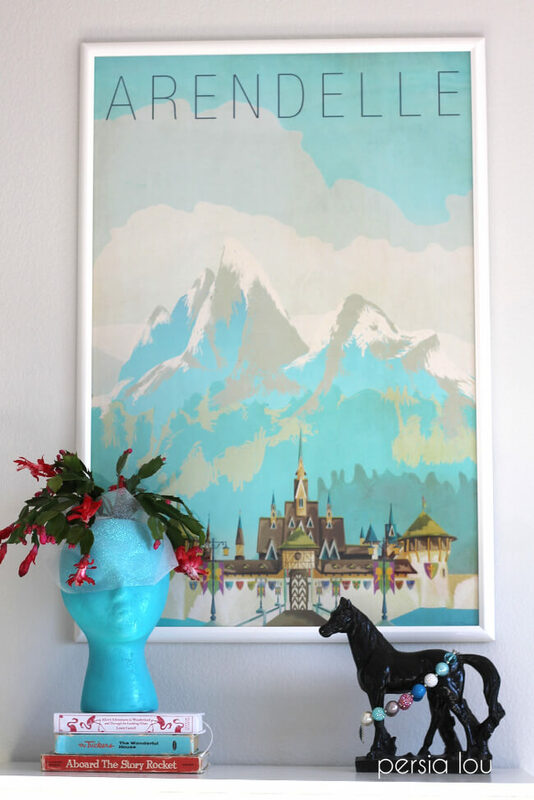 Find out where to find gorgeous vintage-style Disney posters to decorate your home in style. Some of these awesome prints are even available for free! 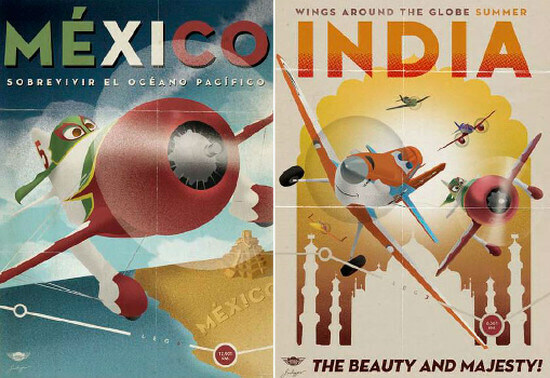 You can find awesome travel poster style designs for every room in your home! This post contains affiliate links, which help to support this site at no extra cost to you. 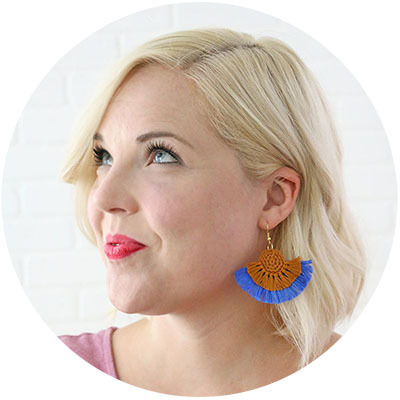 When we moved into our new home, my daughter and son no longer had to share a room, and since my son kept most of the furniture from their shared room, my daughter’s room was a blank canvas. Like most four year olds, she had some pretty strong opinions on how her room should be decorated. For example, she really wanted Frozen wall decals, annnnnnnd I wasn’t so hot on the idea. 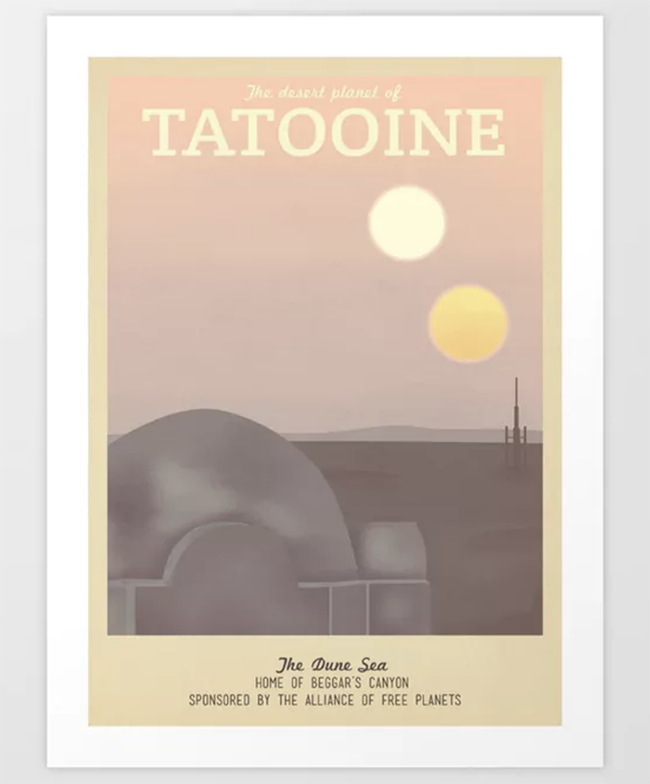 I love the look of retro travel posters, and it is a great way to combine beautiful design with a film or character you or your children love. 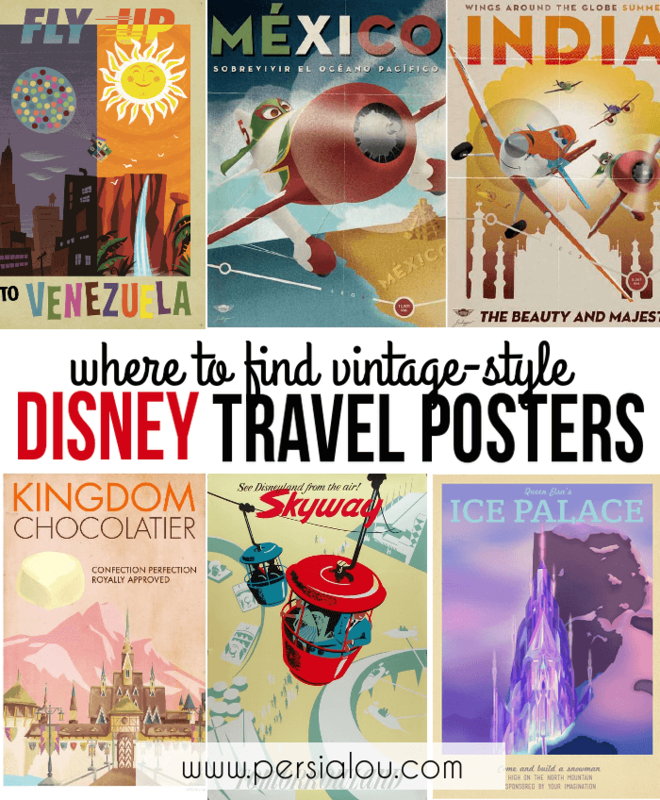 If you are looking for a similar compromise in your home decor, I have rounded up nine different sources for gorgeous Disney-themed travel posters – and, guys, quite a few are free! Let’s check them out. 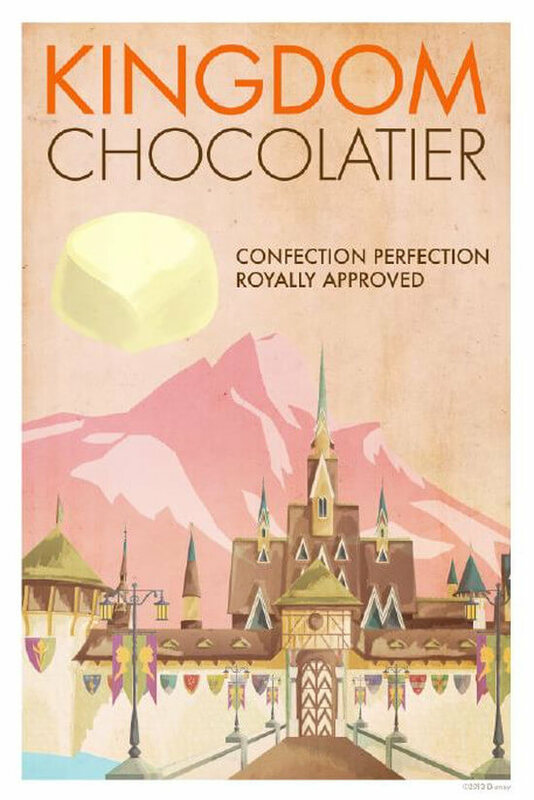 You can actually get four different Frozen themed Travel Posters for FREE through Disney Movie Rewards, and I think they are all pretty cute. You have to create an account, but the posters can be downloaded for 0 points, so you don’t need to actually have purchased a Disney film. I blew my poster up to 24″ x 36″ at and picked it up at Office Depot (it cost about 20 bucks to print a few months ago, but it looks like prices may have gone up a bit. Staples is having a sale right now for $21, or get a 20″x30″ at Costco for $8), and framed it in a poster frame I picked up at Michael’s with a coupon. To get the image to resize correctly, you will need to use some kind of photo editing software (GIMP is a free option you can use if you don’t have one). Since I wanted to print it at 24″x36″, I needed to resize it at a 2:3 ratio. I resized it to 1800 x 2700 pixels and saved it as a jpg. The image quality was not perfect, but I felt like it turned out pretty good. Go HERE to download the Frozen posters. 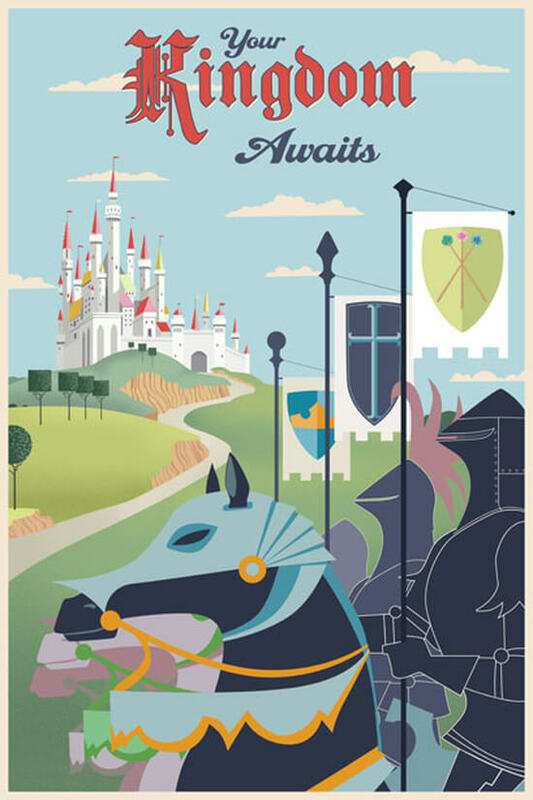 Disney Movie Rewards also offers free travel posters from Disney’s Planes. You can get four different posters themed to four different countries. These would be so cute all framed in a boy’s room. Get them right HERE. If you are a fan of the film UP, you really need to go check these out. 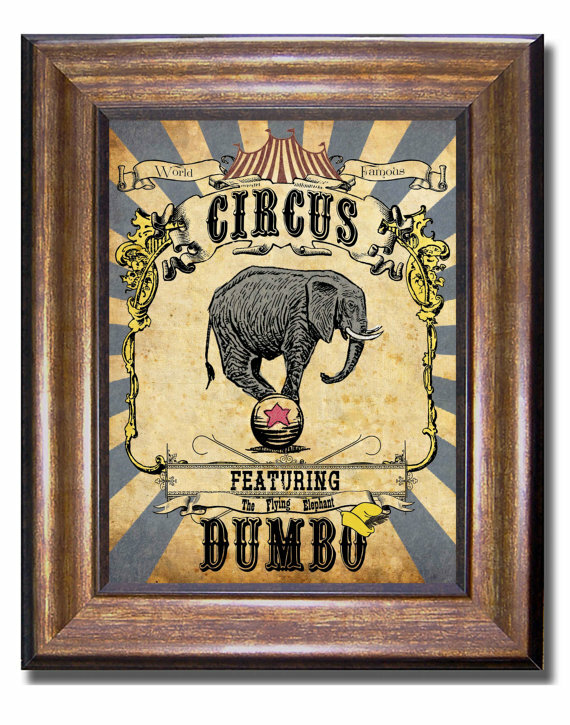 Eight different posters – all gorgeous and free – are available at Animated Views. If you have seen my kids’ Disneyland room, then you know that I have a special place in my heart for vintage Disneyland attraction posters. 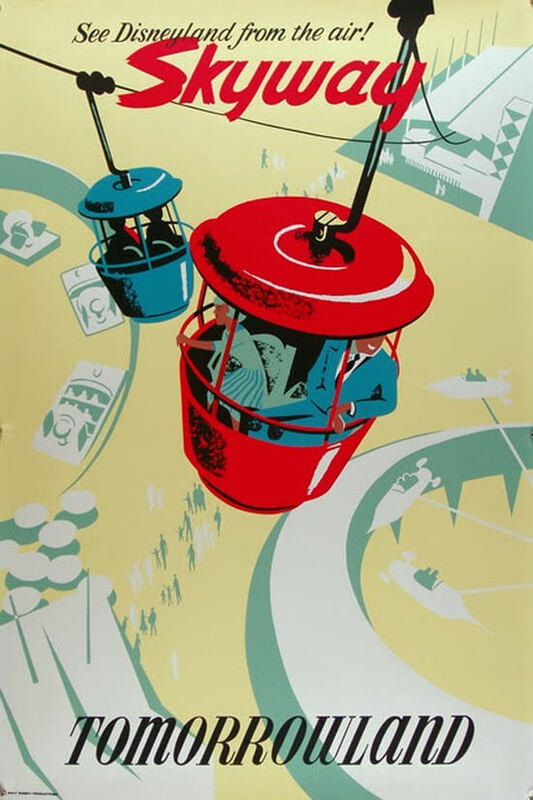 Over at Free Vintage Posters, you can get this Skyway poster for free. And, as you probably guessed, Free Vintage Posters has lots of free vintage posters of all kinds if you aren’t a huge Disney fan. Or, if you are a Disneyland fan and willing to spend a little money, you can get reproduction prints of all of the original attraction posters from this ebay seller. That’s it for the free resources, but I still have lots of great posters that are worth paying for! 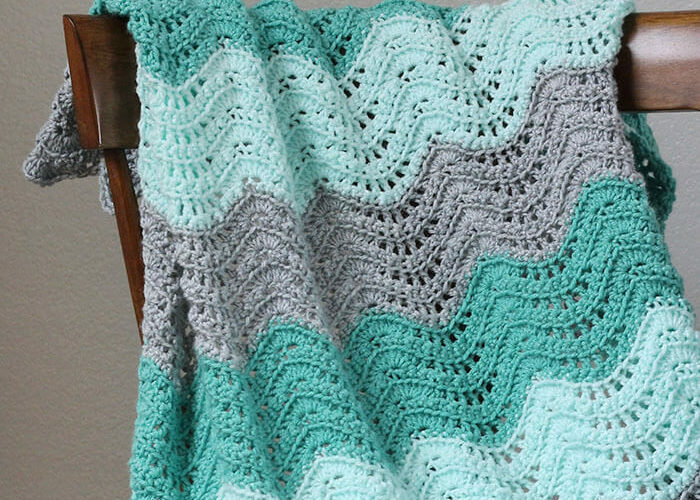 Etsy is a great place to find fan art, and I have collected a few of my favorite shops to share with you all. MM Paper Co – I particularly like the Alice in Wonderland poster below, but the shop also has a nice Cinderella poster some great Harry Potter posters. Harknett Prints – This shop is just loaded with awesome posters inspired by all your favorite pop culture. 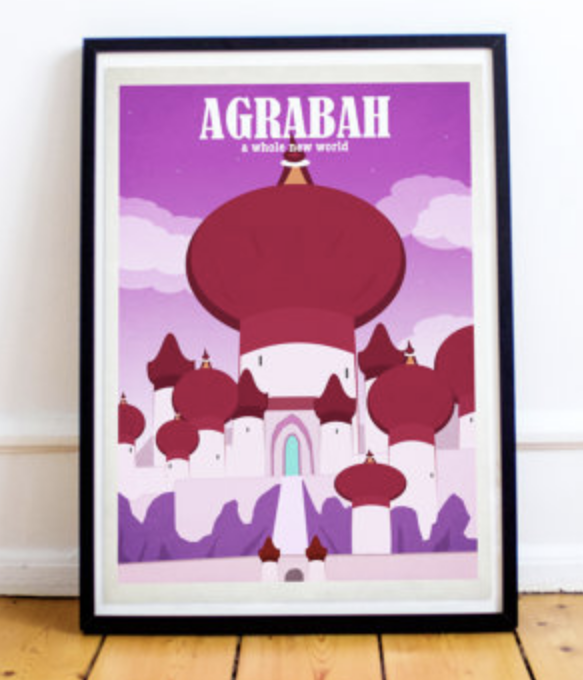 This collection of Disney film location posters has some amazing prints, and I want them all, but my favorite might be the Agrabah poster below. Or maybe this Wakanda poster. It’s hard to choose! 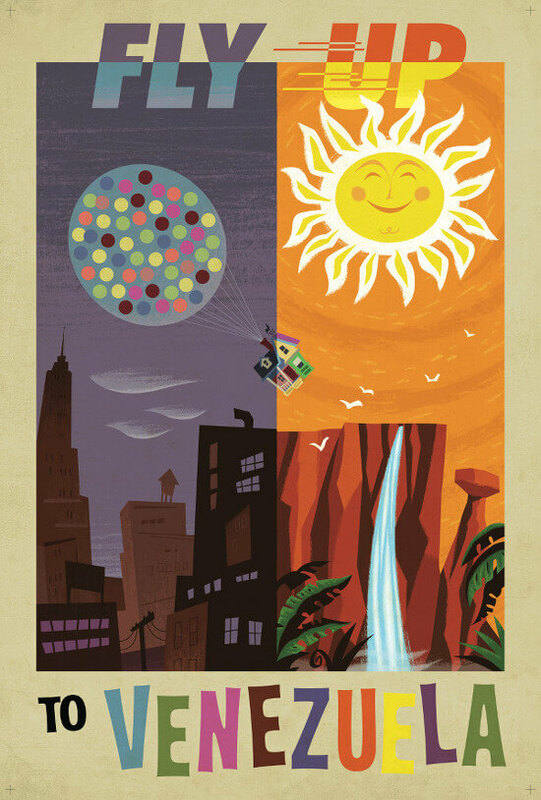 Don’t miss these cute minimal Pixar posters though! My Childish Things – Most of the posters and shops on this list have a mid-century modern kind of style, but posters from My Childish Things have more of a Victorian vibe, and I’m digging it. 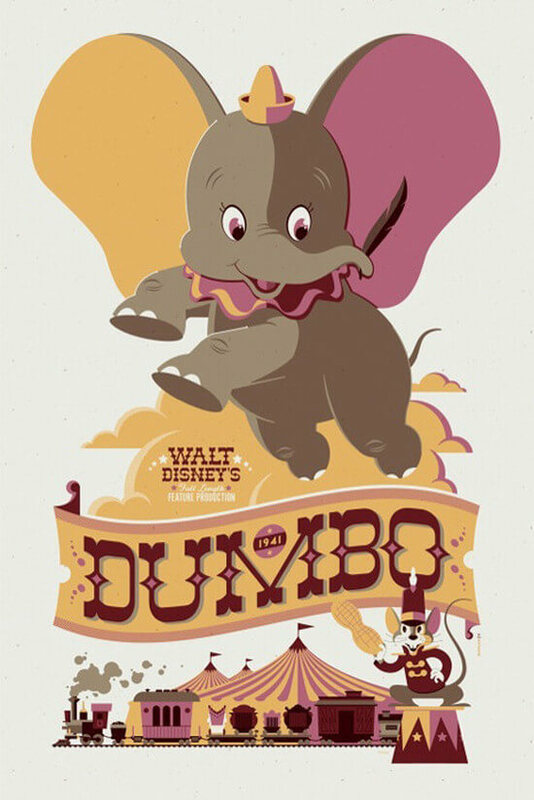 In particular, I love this Moana print and the Dumbo poster below. Society 6 is another great place for fan art, including some fan art you never knew you needed (like Ruth Bader Ginsburg as a Disney princes??). Here are a couple of my favorite shops for vintage style Disney posters. 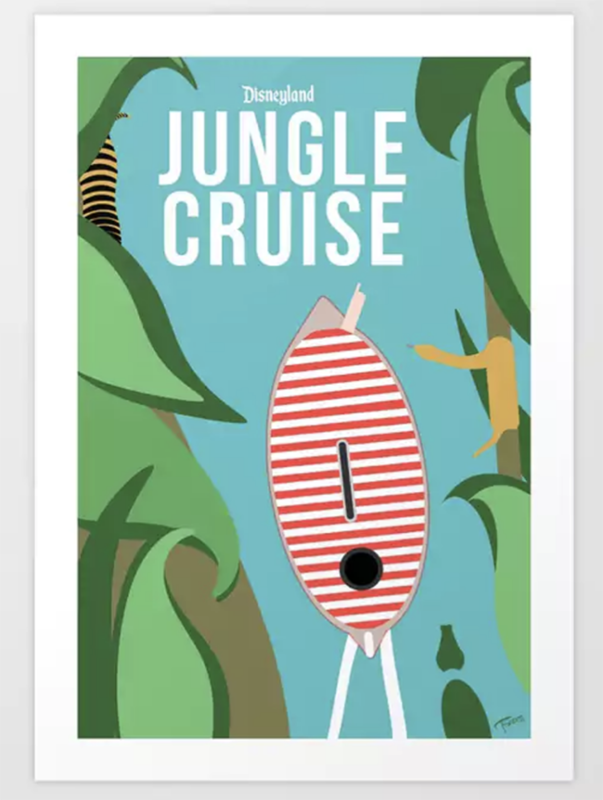 Minimalist Magic by Tony Sherg – This shop has some really beautiful Disney poster designs, with lots of Disneyland related designs, such as the Jungle Cruise poster below, which is maybe my favorite. Steve Thomas Art – Steve Thomas has several awesome Disney poster options, but the Sleeping Beauty inspired poster below is my favorite. Tom Whalen – Tom Whalen is an amazing poster artist who has done lots of gorgeous Disney prints. They are printed in limited quantities, but you can check ebay for his work. Mondo – Mondo is a gallery in Austin, TX that showcases original screen printed posters based on favorite films and pop culture. 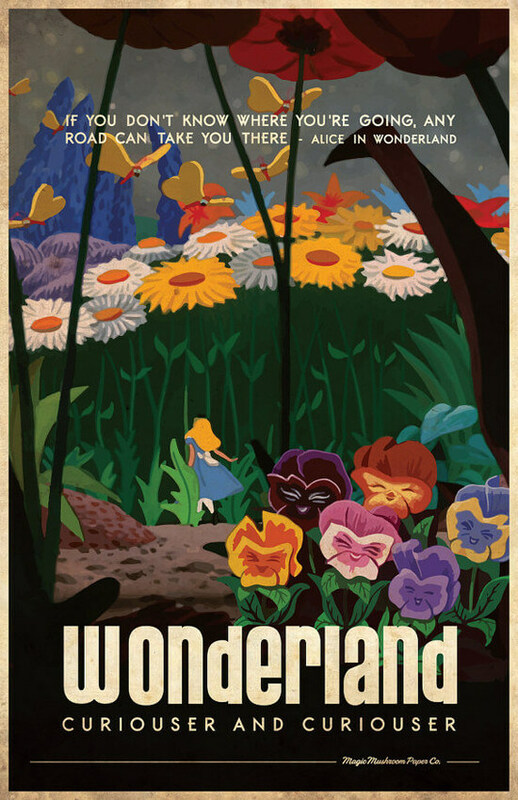 A few years ago, Mondo held an amazing Disney-themed show full of gorgeous posters, which are no longer available, but you can sign up for their newsletter to keep abreast of new posters being released. So, what do you think? 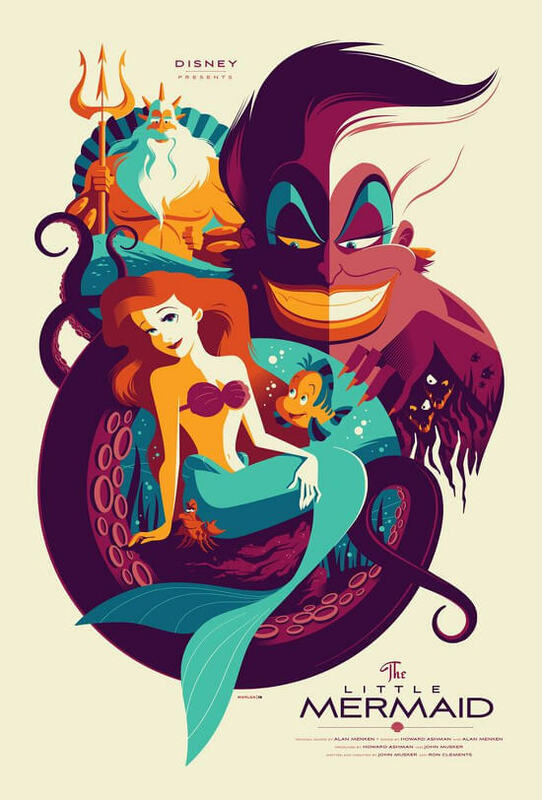 Do you need some Disney posters in your life? Which is your favorite? Oh wow. I love all of them! My son is a HUGE Planes fan, and since (ahem) I haven’t put anything on his walls yet(even though we moved in 2 1/2 months ago #fail), I think he needs it! I also love the UP one! Um…. We moved in 3 and a half months ago and I still have many bare walls (and I think I may have just unpacked our last box a few weeks ago!). It is so hard! But you definitely should go snag those Planes posters! 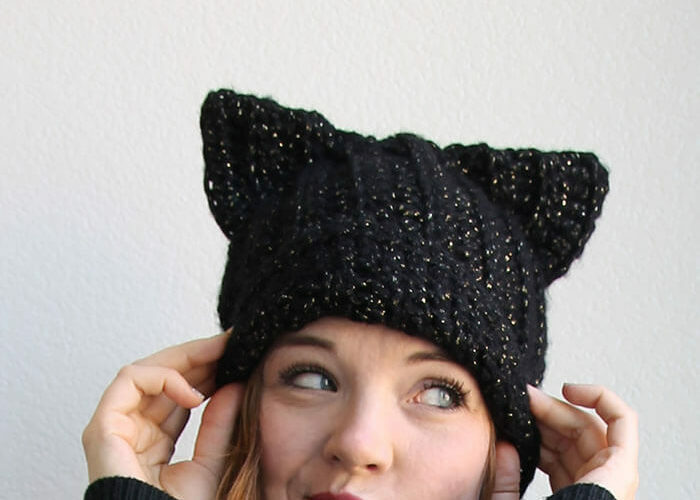 You know, I wasn&#39;t sure I&#39;d really care for these until I saw the Alice in Wonderland print. TDF!